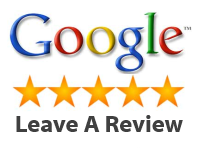 About Us | S&W Automotive Parts | Atlanta Used Tires | S&W Automotive Parts, Inc.
S&W Automotive Parts is a family owned and operated auto recycler serving the metro Atlanta area since 1996. We work hard to earn the trust of our customers, and assure your satisfaction with our prices and outstanding customer service. We specialize in foreign and domestic vehicle engines, transmissions, and differentials and have thousands of parts in our stock warehouse such as starters, alternators, glass, and auto body parts. We provide you a free 30-day parts guarantee, and offer extended warranties on select parts to take the worry out of buying used auto parts. The experienced staff at our state-of-art auto recycling facility is always ready to help you find just the right used car, truck, or van part. 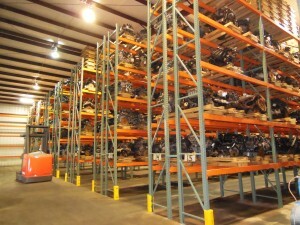 Our inventory is available online, so you can find the part you need from the convenience of your home. If you don’t find what you are looking for, give our sales team a call. We are open to the public Monday through Friday, from 8:00 a.m. to 5:30 p.m. at our convenient location just off I-20 and Hwy.124 in Lithonia, Georgia. We have a fleet of delivery trucks that provide free delivery to business locations all over the metro Atlanta area. Call 770-482-9500 or stop by today and let us show you why buying auto parts from S&W Automotive Parts will save you money without sacrificing quality.